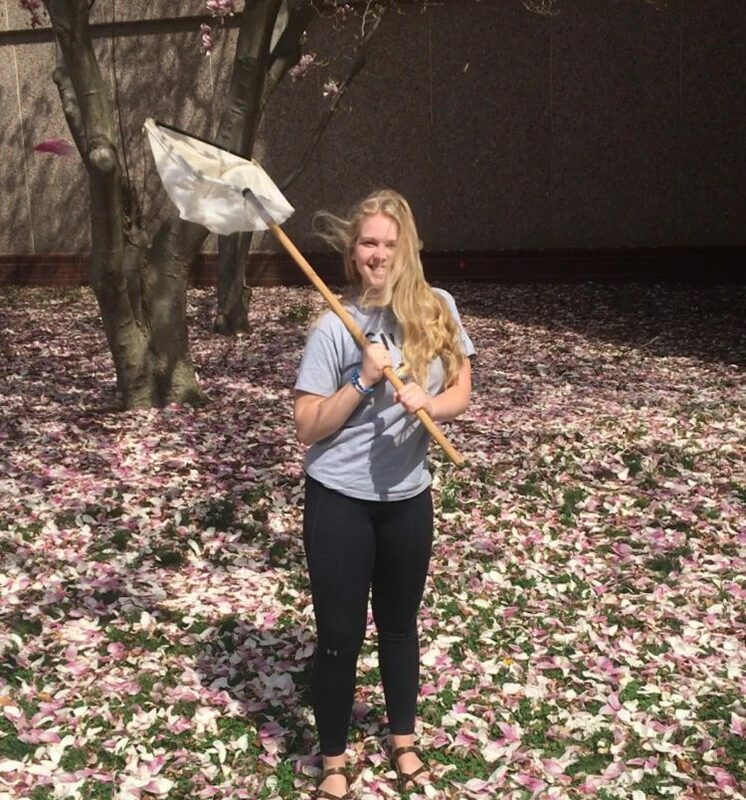 Student worker Hannah is showing off this week’s Item of the Week, Dip Nets! Dip Nets are great tools that can be used to collect macroinvertebrates & small fish. This Saturday, 04/13, is Citizen Science Day and these nets are just one of many items we have at the STEM center that would be great for a Citizen Science Project!